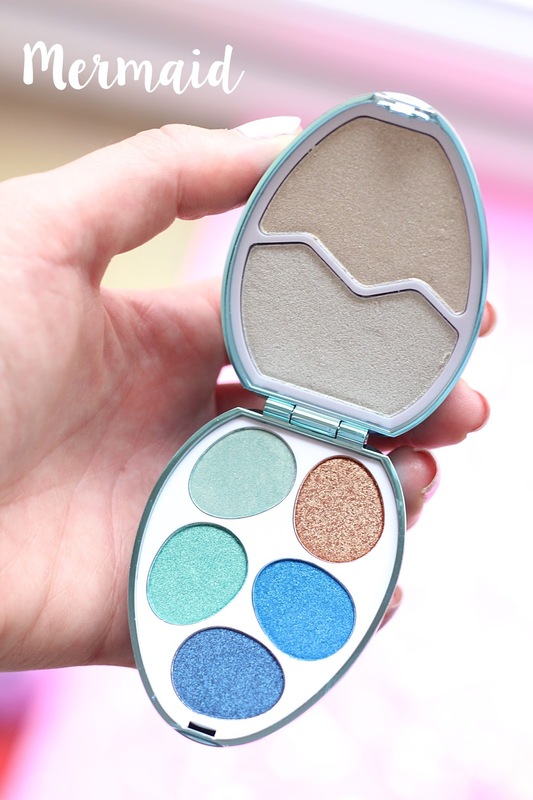 As it's Easter weekend, what better way to celebrate than with a review of the incredible new Surprise Eggs from I Heart Revolution? When the postman brought me these babies a month ago, I was so excited to give them a try. 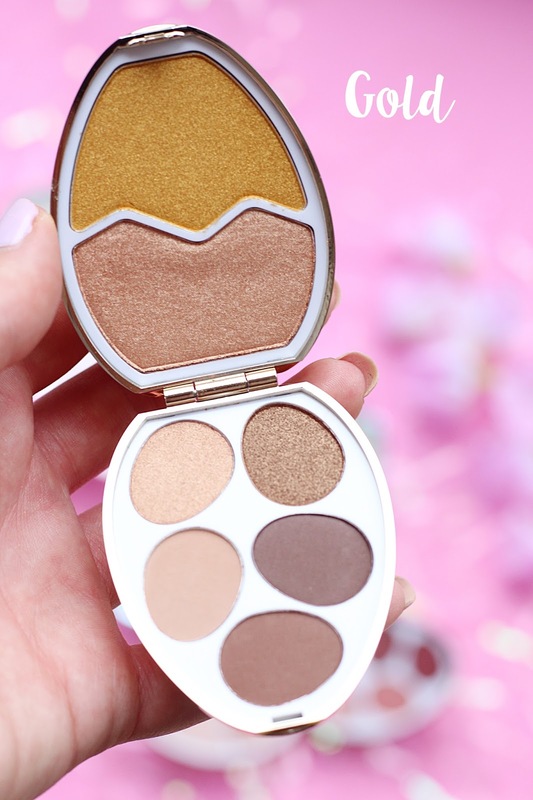 Available in six different varieties, I Heart Revolution's Surprise Eggs* feature five eye shadow shades each, along with two highlighter shades. All for just a fiver! I was lucky enough to be sent all of the six eggs and I'm honestly in love with them all. 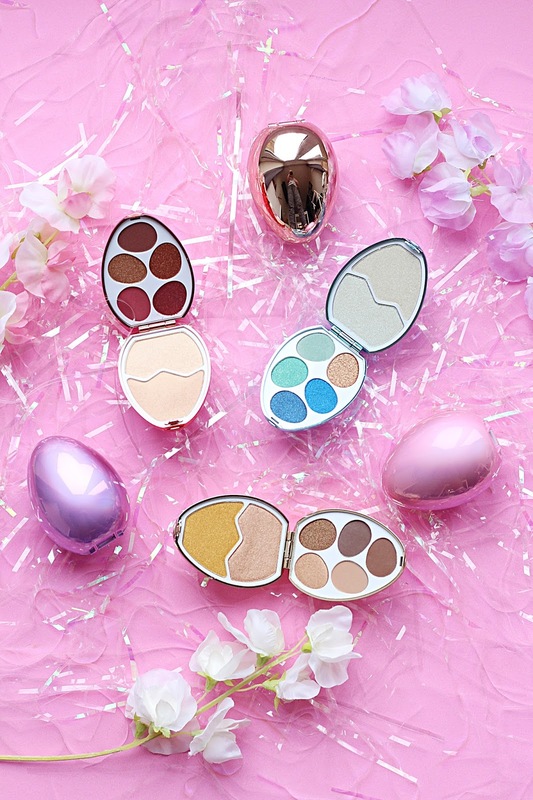 The eggs available are Dragon, Rose Gold, Gold, Mermaid, Unicorn and Angel. There is an egg for everyone, with Dragon being a beautiful mix of fiery coppers and reds, Mermaid a mix of bright blues with a gorgeous gold, and Gold a mix of stunning gold and brown hues. My personal favourites are probably Dragon, Rose Gold and Gold, as these are the shades I find the most wearable (and I'm really into coppers and reds at the minute!). 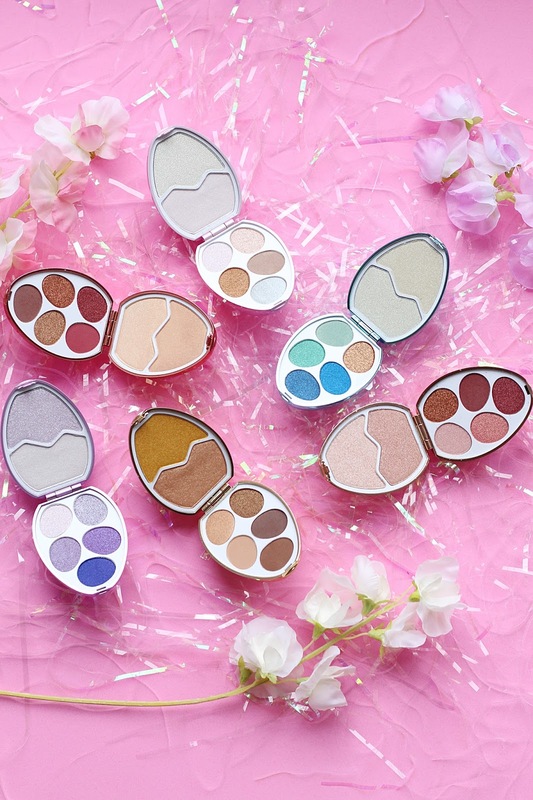 I was really impressed with the quality of both the eye shadows and the highlighters included in these little eggs - both are really pigmented and blend beautifully, giving serious colour pay-off. 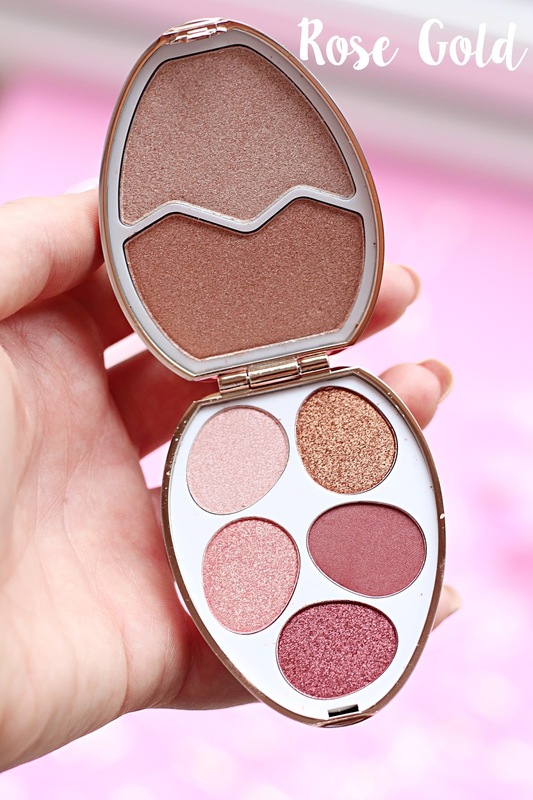 I also like that there is a good mix of mattes and shimmers in these palettes, so you can create a whole host of different looks with the eye shadows. 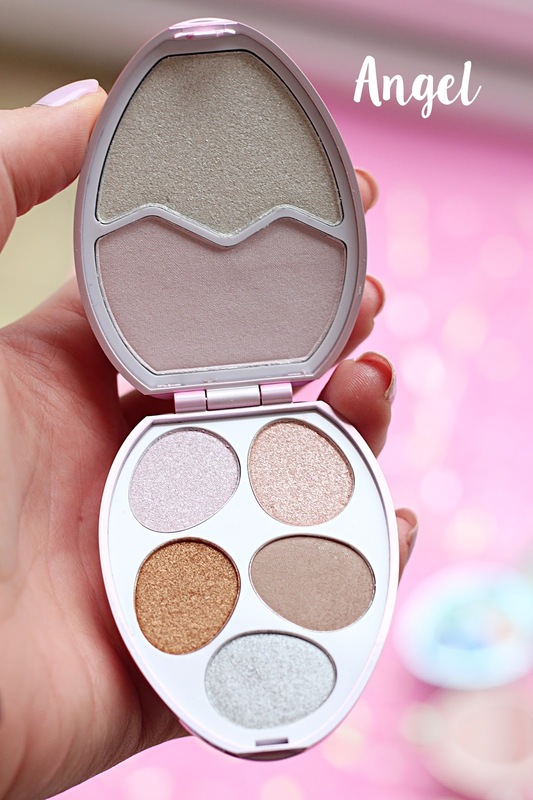 The highlighters are also really brilliant - I love that you get two shades in the palette so you have a bit more choice, and the finish of some of the highlighters are so beautiful, although I did find them a tad powdery in comparison to others I've tried. For the ridiculously low price tag, however, I don't think you can go wrong with these beauties! 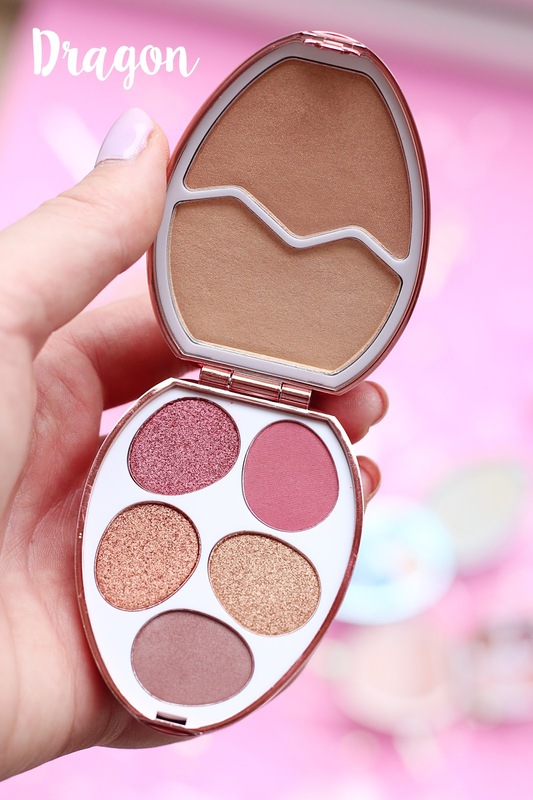 If you're looking for a new palette, fancy trying these out or are looking for a last-minute Easter pressie that isn't chocolate, I wholeheartedly recommend these. 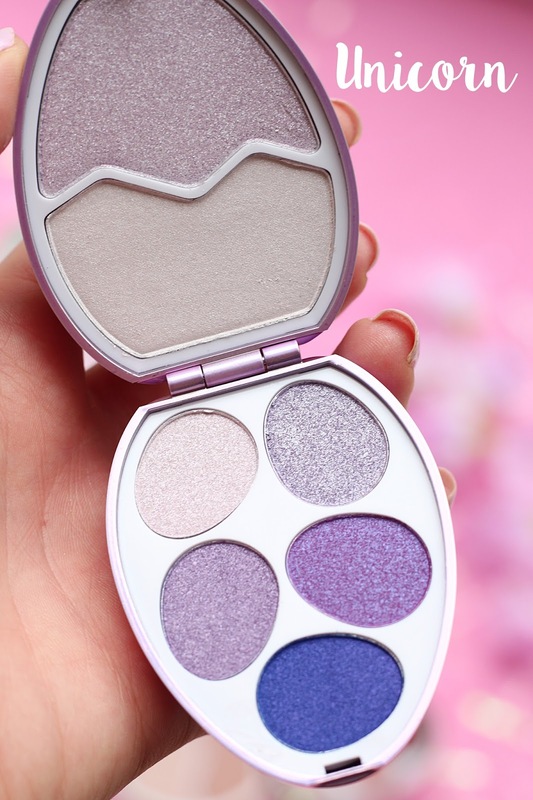 They are so unique to any other makeup product I've tried, are really compact so easy for travelling and are incredibly affordable too. I absolutely love them! Have you tried the new I Heart Revolution Surprise Eggs? Let me know your thoughts!